First of all, Jane Summer‘s wonderful poetic memoir Erebus, about the death of her friend Kay Barnick on the ill-fated flight in 1979. I guess New Zealanders tend to think that we own this particular disaster — and of course there’s the precedent of Bill Sewell’s fine book on the subject — but the personal intensity combined with genre-busting inventiveness of this book-length poem completely absorbed me. Good on Sibling Rivalry Press of Little Rock Arkansas for spending so much time on the design and layout of this book, and thanks to Jane Summer for sending me a review copy (for PNZ). I might never have come across it otherwise. 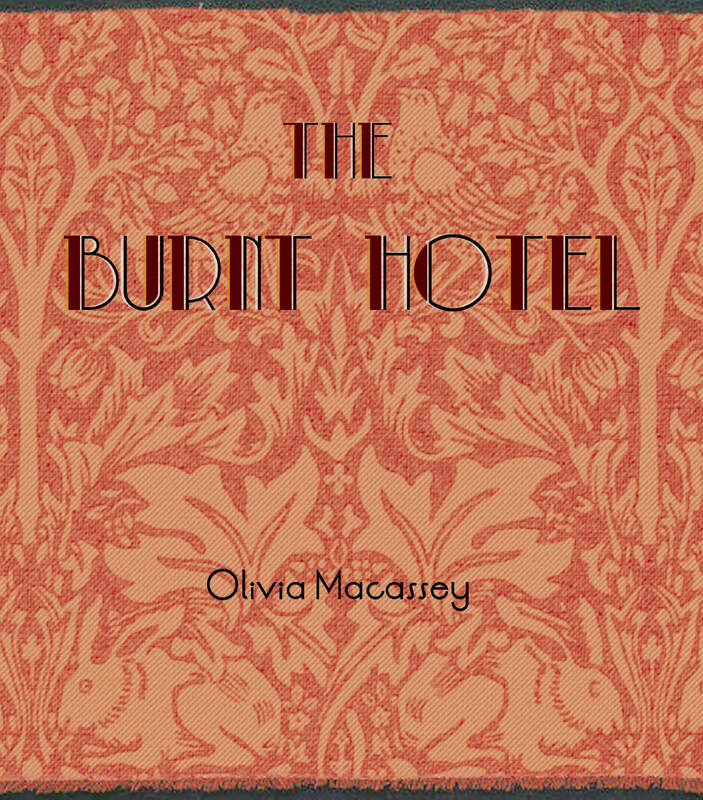 My other favourite book this year is Olivia Macassey‘s The Burnt Hotel (Titus Books, 2015). It’s been far too long since we’ve heard from her, and this book has many old favourites as well as new ones. The dreamy, lyric, intensely introspective and yet never self-indulgent truth of Liv’s writing continues to enchant in this new book. And Brett Cross and Ellen Portch’s design work on it is really beautiful. Their Titus poetry volumes are now among the most handsome in the New Zealand poetry canon, I think. 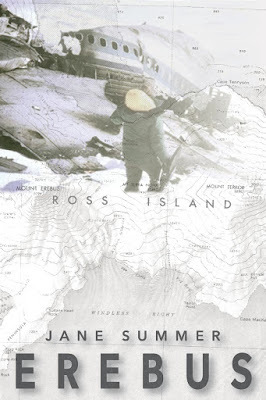 This entry was posted in NZ author, NZ poetry, NZ poetry book and tagged Jack Ross, Jane Summer, Olivia Macassey, Poet's Choice on December 11, 2015 by Paula Green.